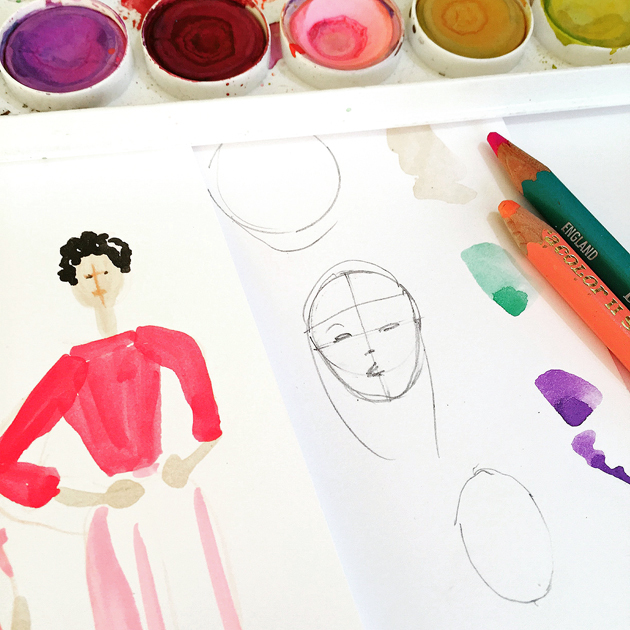 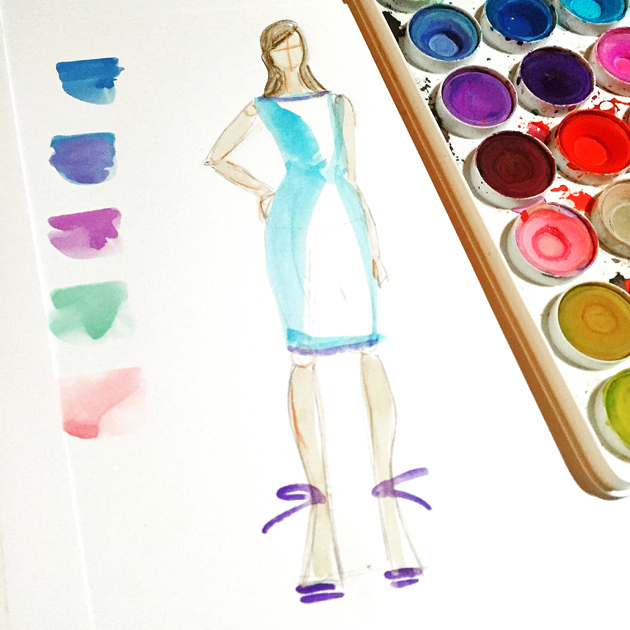 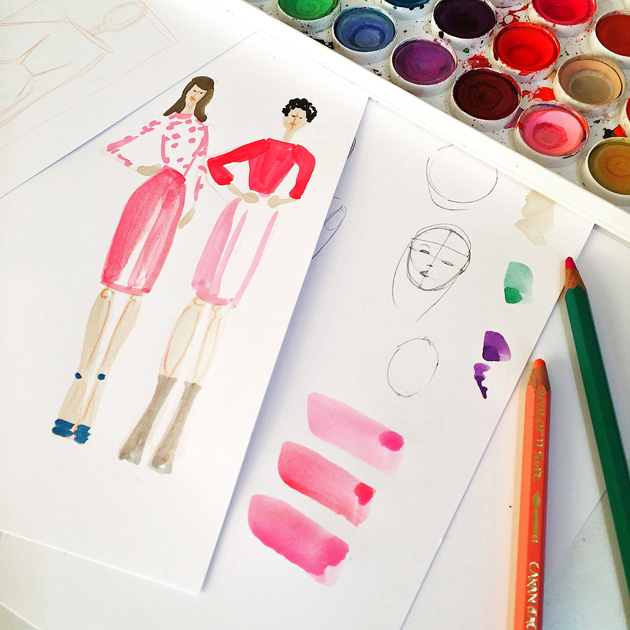 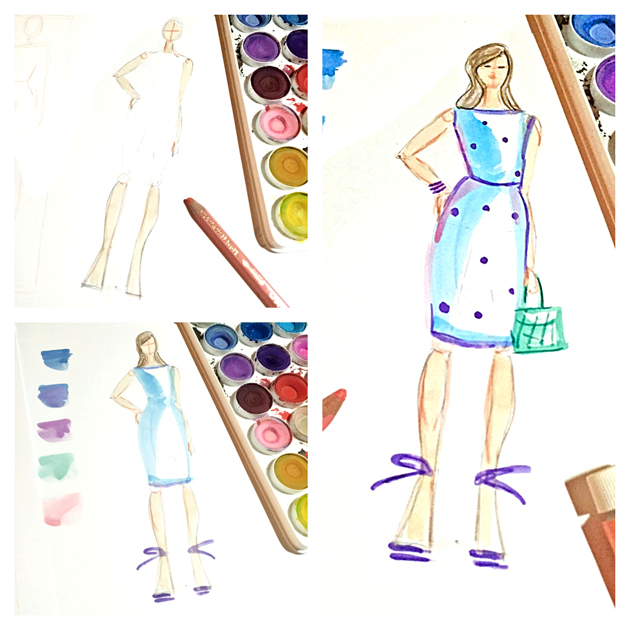 on my drawing board….fashion illustration step by step! 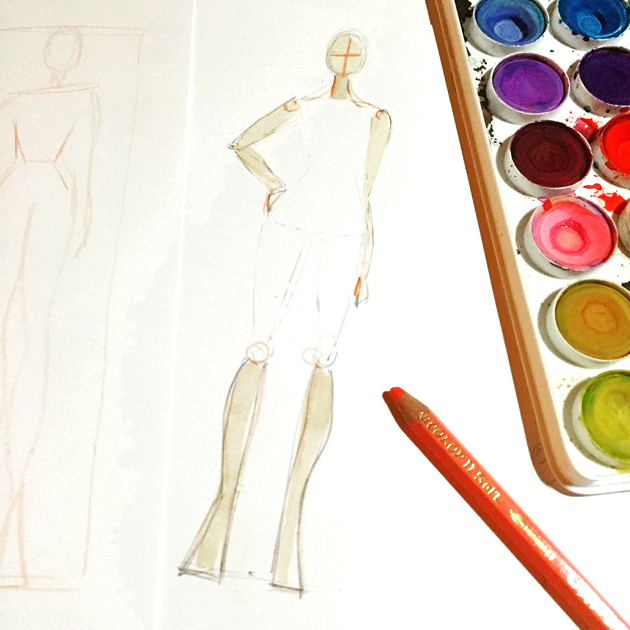 Today my drawing board is overflowing with step by step tutorials as I prepare to teach an upcoming Fashion Illustration Workshop here in NYC! 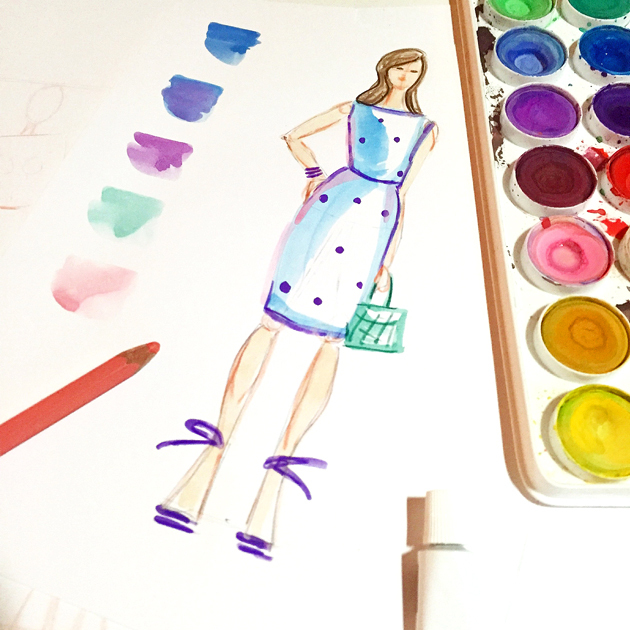 I have accumulated lots of tips and tricks over the years and I can’t wait to share my techniques…..
I’ll take you through the simple steps to achieving your own signature style!